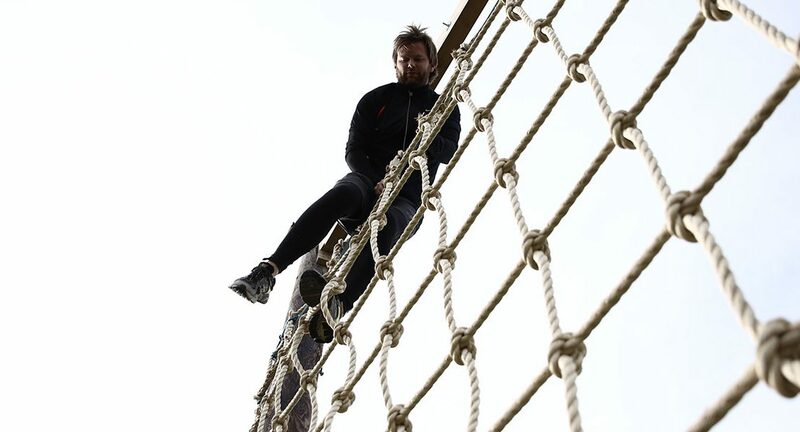 If you are a fan of Spartan Races and Tough Guy challenges, Battle of the Knights could be the next race you need to tick off in your obstacle race training calendar. The race will be chip timed and those who finish in the top 10 per cent will be given the title of Knight and the chance to defend their honour at next year’s event free of charge. 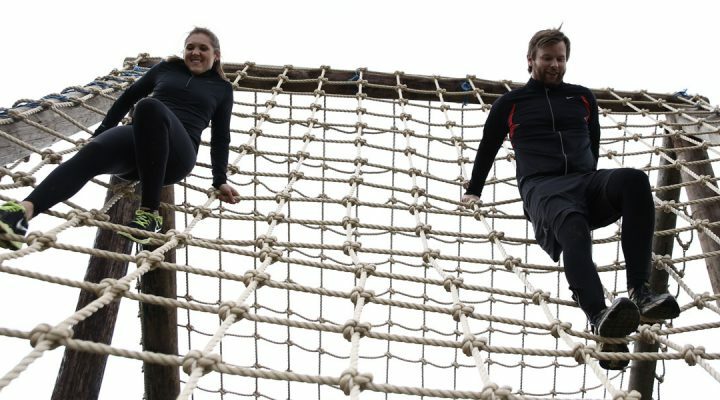 The course features epic obstacles! You can find this obstacle at events like Toughest and Ninja Warrior. The ultimate test of upper body strength and endurance. This obstacle is found at races like Dirty Dozen. Very similar to those found at Spartan Race, Tough Mudder and Reaper. Take a look at the course finale! 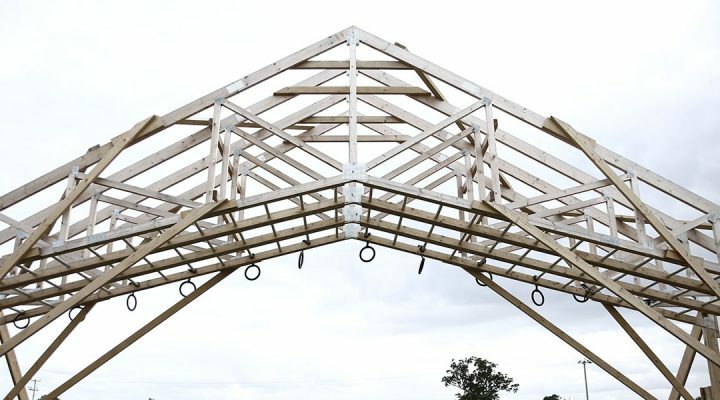 The final obstacle, the ramp, which can also be found at Toughest and Ninja Warrior races, requires speed, co-ordination and cardiovascular fitness – make sure you don’t fall at the final hurdle. 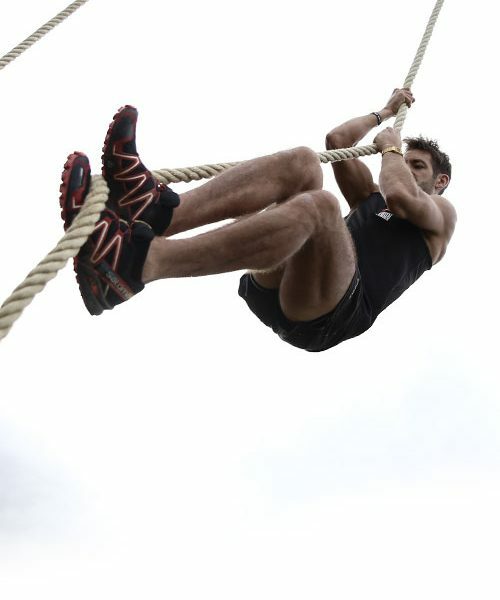 Discover all 25 obstacles by visiting the event host’s website. Link below!